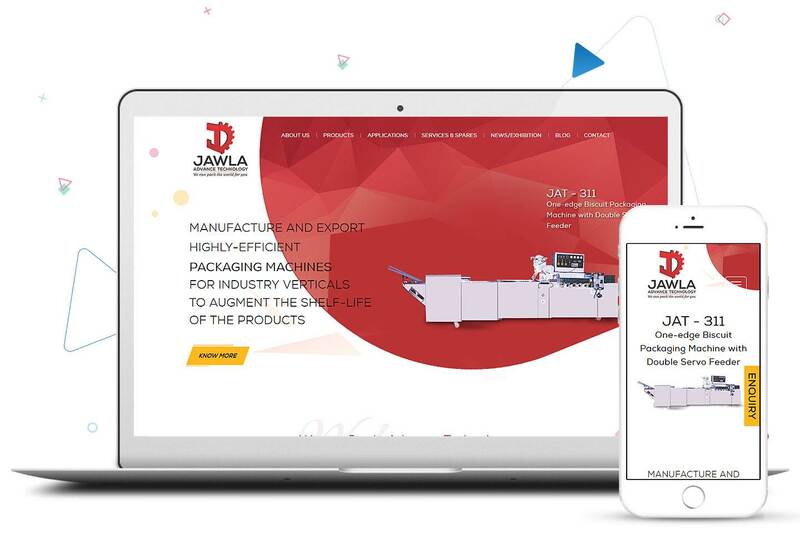 We did website designing for the packaging machine manufacturer which was dynamic and responsive. 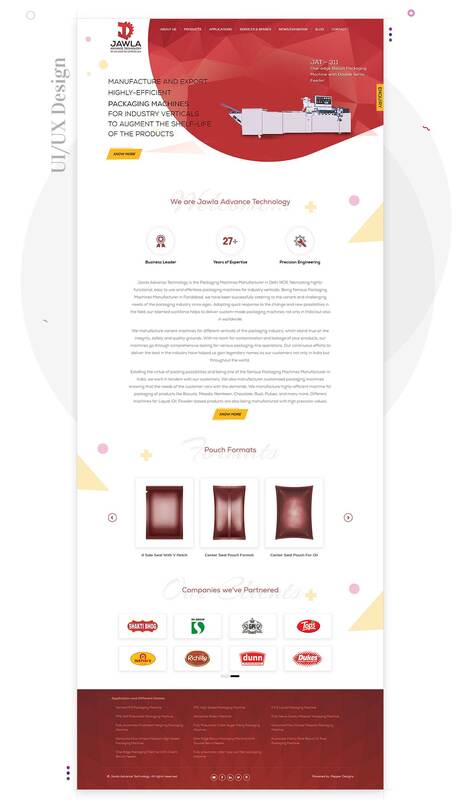 The website was designed from the scratch and revolves around the technology and machines. Even the design elements, including their shapes, cuts, and sharpness are the pure reflection of the type of services the client offers in the Industry.